Nose: Very similar to the Cutty Sark Blended Scotch that I’ve tasted recently. There is a hint of apple-pie with raisins but it disappears quickly. Other than that the same Breakfast Cereals, though maybe slightly less sugared, Young Oak, Alcohol, Citrus and Malt. And even the Morning Sickness is revived in my mind. Pity that! Palate: Sweet, Toasted Grains, Toffee, Young Oak, slightly bitter Almonds, A Bit of Nutmeg. Finish: The Sugar sticks to the palate for a while. Bit of oak and almonds. I would not add water to this blend. Sure ,it kills down the sugar a bit but on the palate you get a plate of lightly sugared corn flakes mixed with water instead of milk. 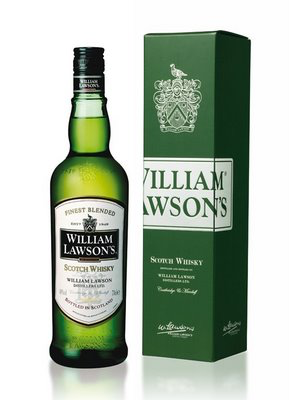 General Remarks: William Lawson first created This Blend in 1849. 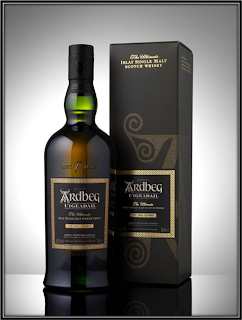 The Glen Deveron Single Malt lies at the heart of this blend together with another 30 or so Malt – and Grain Whiskies. 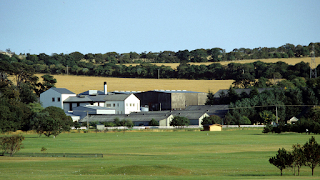 The Glen Deveron is produced at the MacDuff Distillery close to Banff. 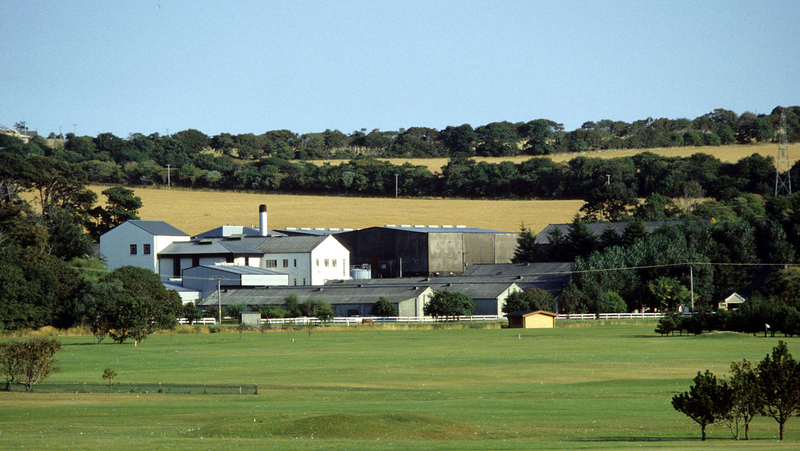 Current owner is the Bacardi Group. Conclusion: It’s not really a bad whisky and it’s drinkable but why would you spend money on blends like this? They are basically plates of sugar-coated cornflakes with a bit of nuts thrown in for flavor. It might work for mixing which would explain its popularity in Southern Europe. 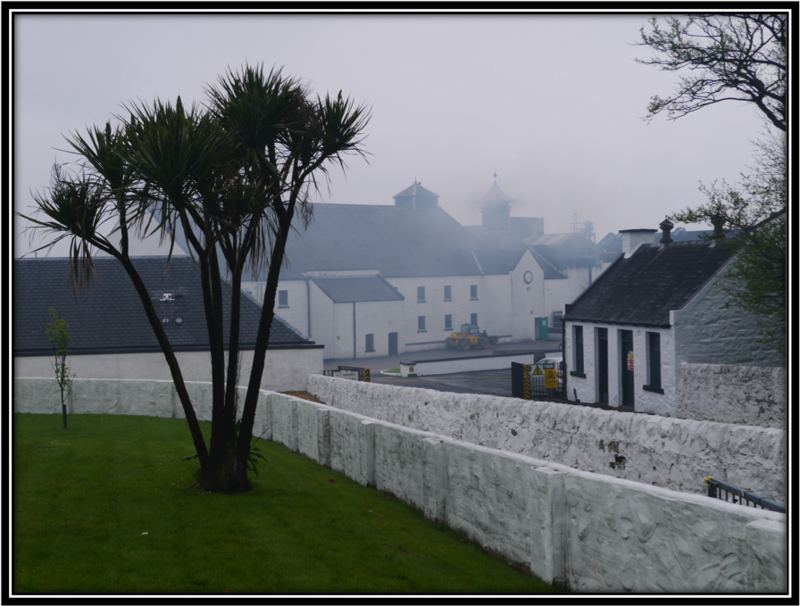 But to drink a dram of good whisky should give you pleasure and satisfaction. This is just plain boring! 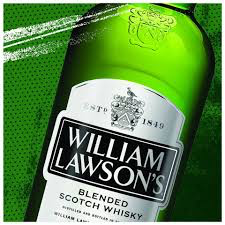 Sure, but I don't see this as a comparison to whisky, if one just wants to get a little drunk and do so cheaply then comparing this to a vodka (about the same price) I think this has its value and place in that context. Hi Kevin, Thanks for commenting. No problem to get a little drunk on this of course although I would prefer any simple Bourbon for that purpose! But this Blend is too boring to consider sipping neat. Cheers! Hi Michael, sorry for responding this late but I was out of town! I'm glad you like the reviews. Finding Mint or Menthol in Whisky is quite usual so you're probably spot on. There's nothing really wrong with this Blend but you won't find anything really interesting as well in my opinion. 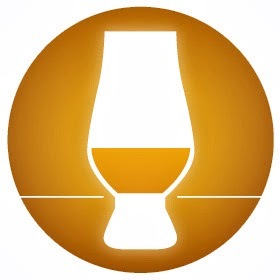 If you don't want to spend lots of money on Whisky you're usually better off with Bourbon.